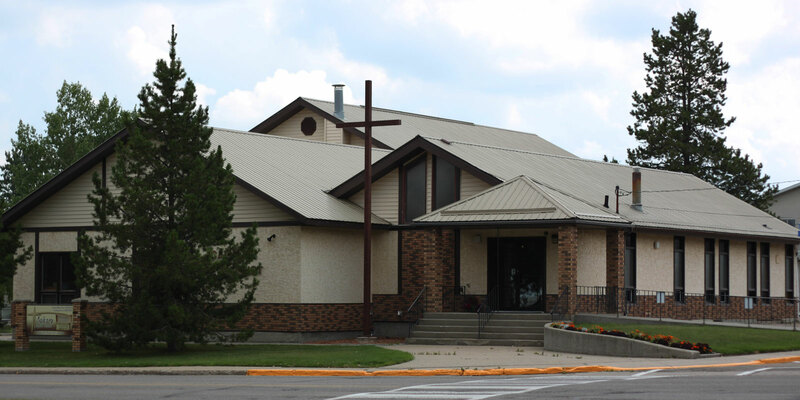 Calvary Baptist Church is located at 4401 50th Avenue in Drayton Valley, Alberta, Canada. Answers to your questions. When and where are your services? Where do I go when I enter the building? What should I expect the first time I come? Keep up to date with what is happening around Calvary Baptist Church. From group meetings to special events and everything in between. Listen to sermons from Calvary Baptist Church from our website! You also download the mp3 version to share with your friends and family. Are you interested in renting our facility for a wedding, community group, or other event? Click to see our facility rental form along with all of the services we provide.